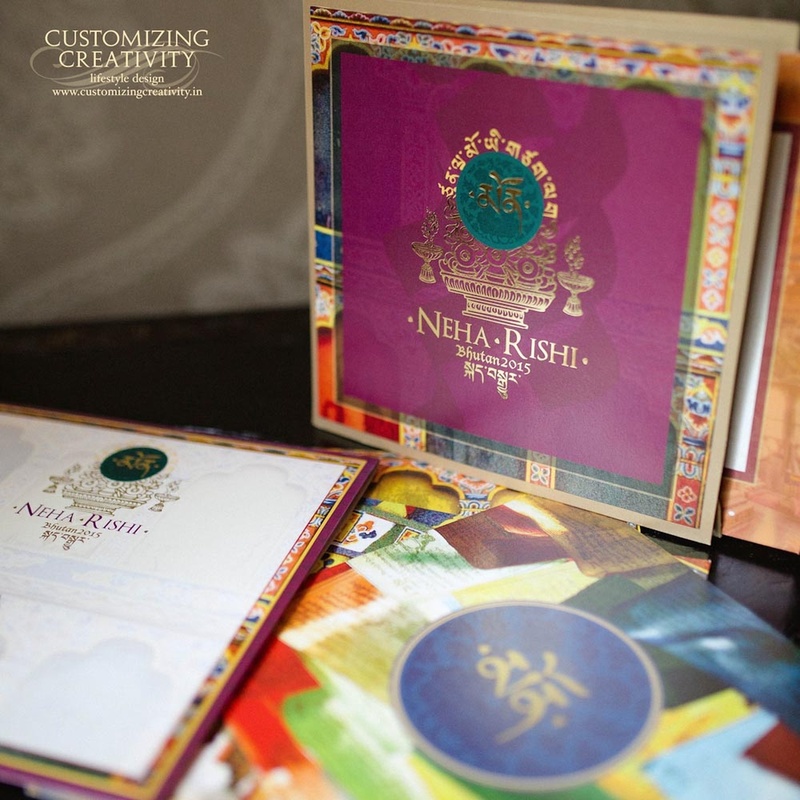 Disha and Harsh Munshaw of Customizing Creativity are one of the most reputed lifestyle design studio of Lower Parel, Mumbai. 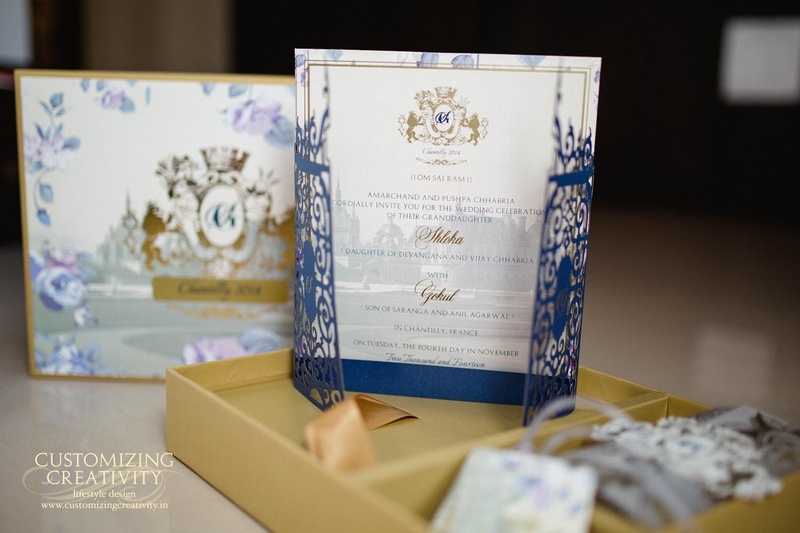 They have been making fabulous wedding invitation cards for marriage ceremonies, wedding functions, engagement parties and many other social events. 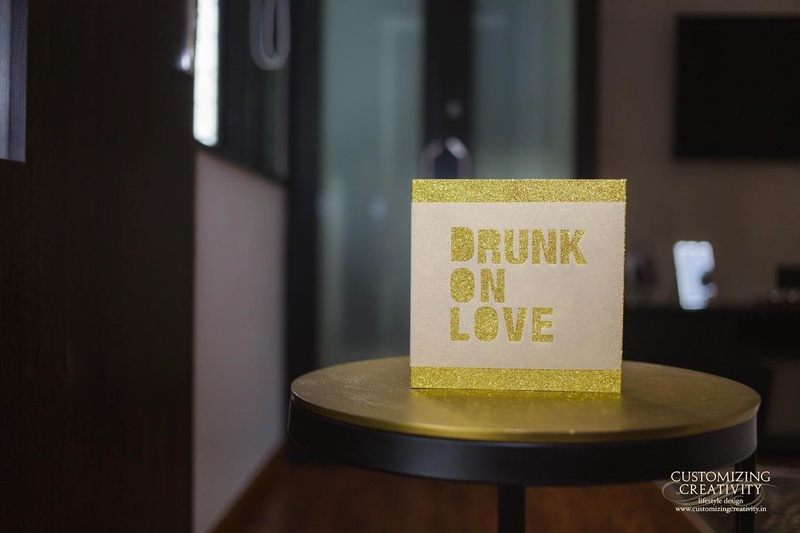 They believe that every detail of the invitation card, should speak the wedding couple’s story, and every color should emulate love, joy and hope. 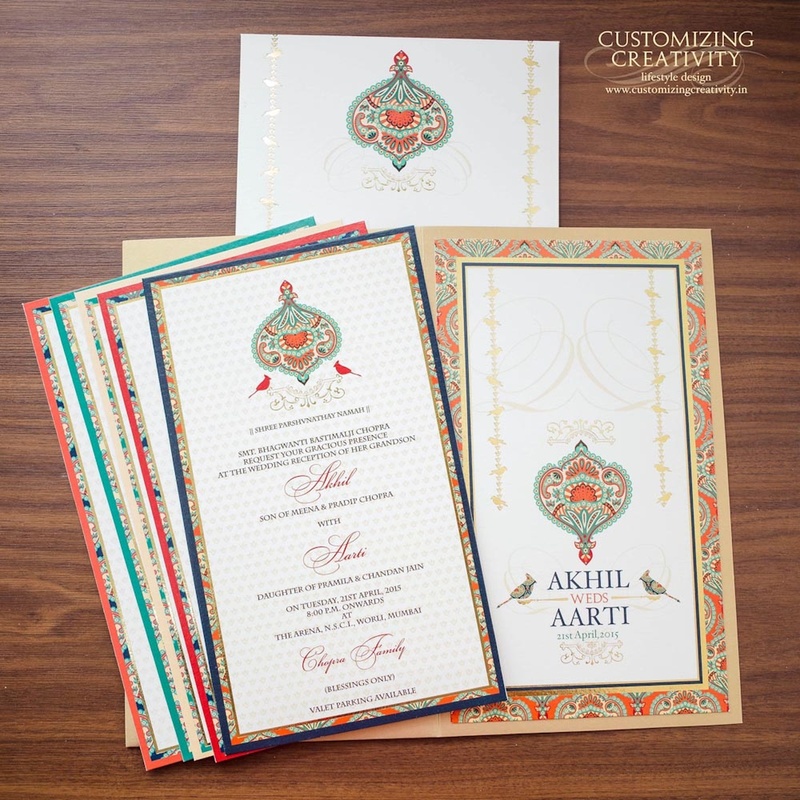 They love working with brides and grooms all over the globe, as they can infuse various cultures, traditions and flavours into their invitation design cards! The clientele includes Rani Mukherjee and Aditya Chopra, Uday Chopra, Pamela Chopra, Boman Irani, Rakesh Roshan, Kunal Vijaykar, Zia Mody and many more. 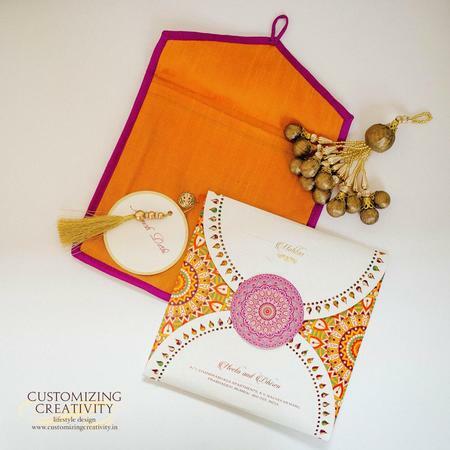 Customizing Creativity is a invitation card based out of Mumbai . Customizing Creativity's telephone number is 76-66-77-88-99, Customizing Creativity website address is http://www.customizingcreativity.in/, Facebook page is Customizing Creativity and address is Lower Parel, Mumbai, Maharashtra, India. 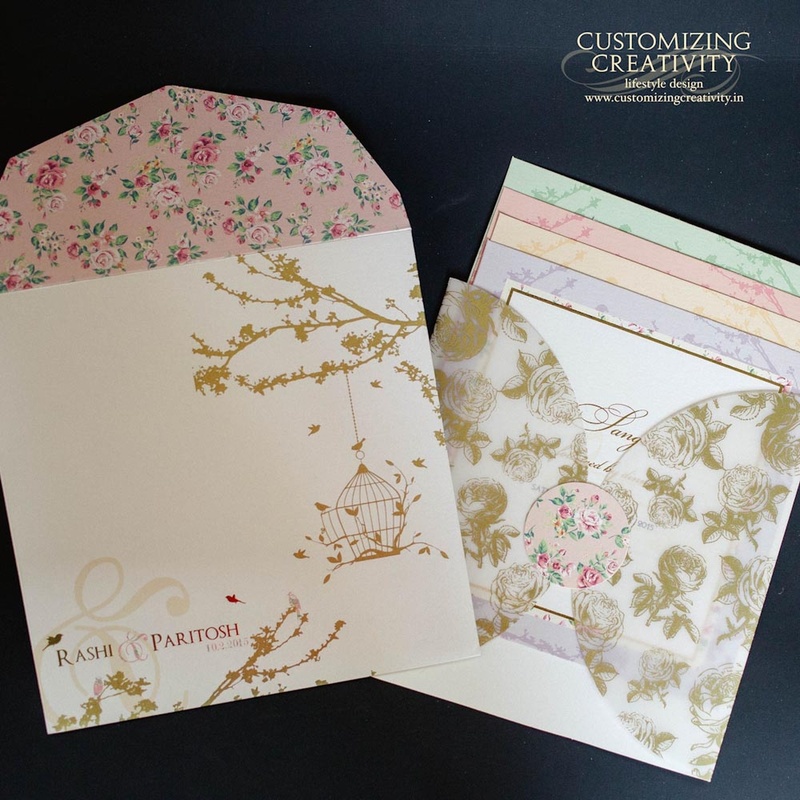 Customizing Creativity is mainly known for Wedding Invitation Cards, Wedding Cards, Designer Wedding Cards, Marriage Cards.. 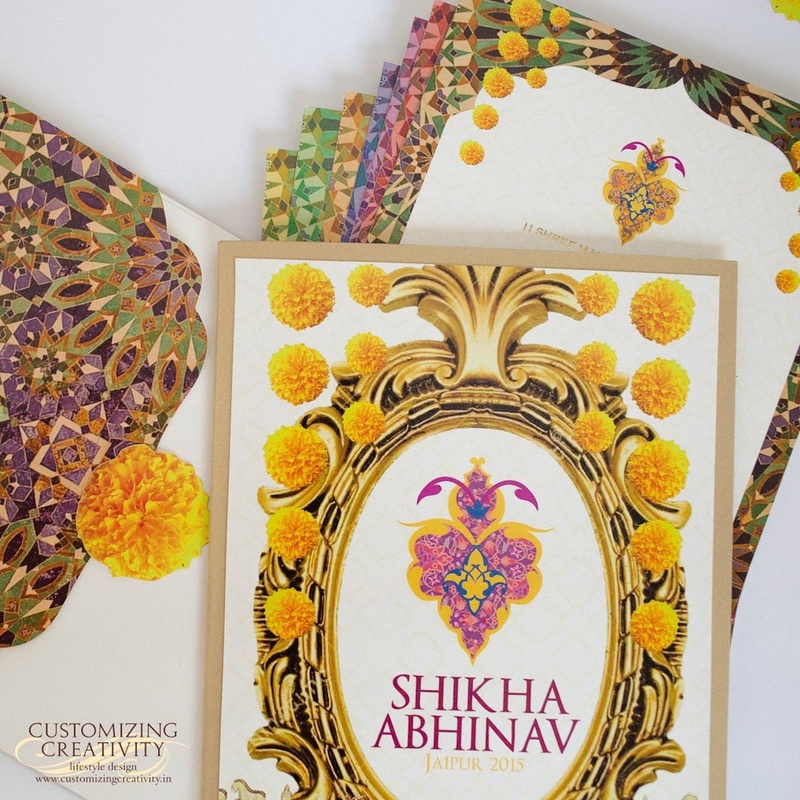 In terms of pricing Customizing Creativity offers various packages starting at Rs 200/-. Has been viewed 106 times and shortlisted by 0 customers over the last month. There are 1 albums here at Weddingz -- suggest you have a look. 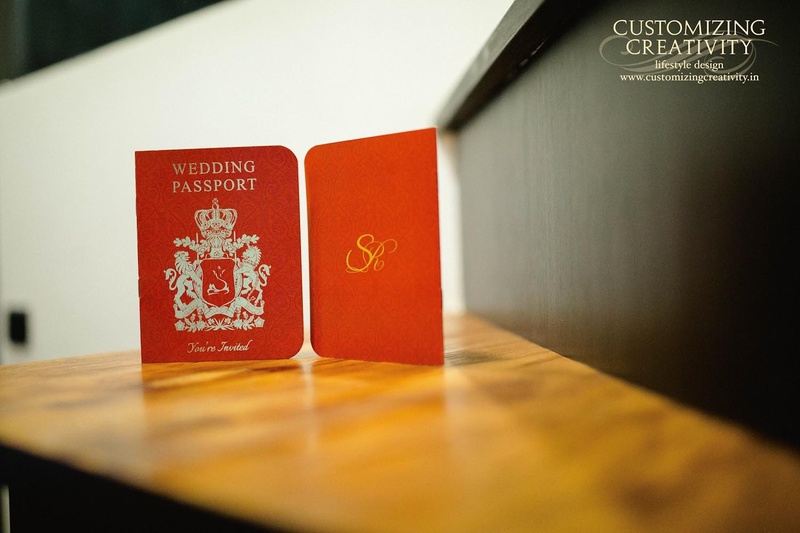 Call weddingz.in to book Customizing Creativity at guaranteed prices and with peace of mind.